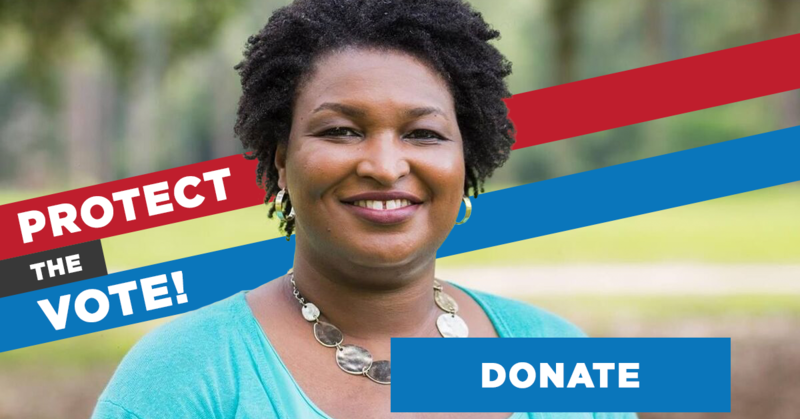 Help protect the vote for Stacey Abrams! The election for Georgia Governor is razor close -- and Secretary of State Brian Kemp has already tried suppressing the Black vote. Now he's in charge of counting the votes. We CAN'T let him steal this election from Stacey Abrams.